A recent exploratory study assessing the value of the ICM in rural Tanzania, Uganda, and Rwanda revealed a number of wide-ranging findings about its effects on local farmers and communities. Researchers Dr. Lou Hammond Ketilson, Dr. JoAnn Jaffe, and Dr. Cindy Hanson presented the findings at the Centre for the Study of Co-operatives as part of the Centre’s Seminar Series. 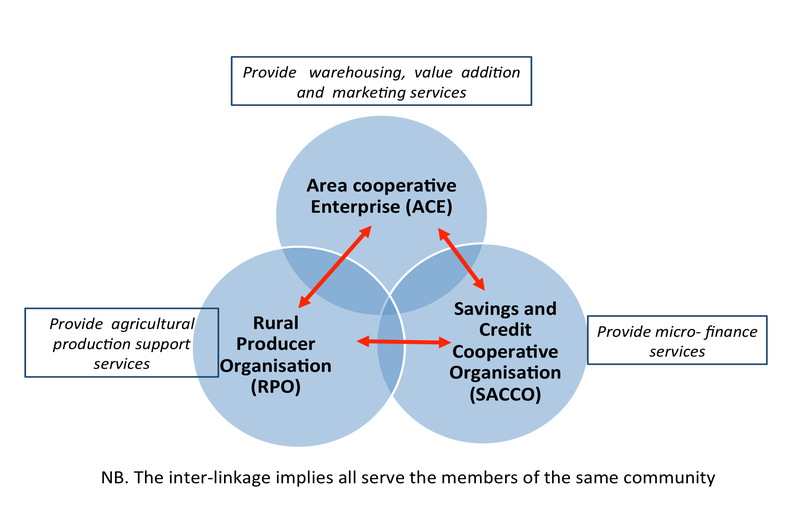 The integrated model involves Rural Producer Organisations (RPO) — composed of around 150 farmers — joining together to form Area Co-operative Enterprises (ACE), which are in turn supported by Savings and Credit Co-operative Organisations (SACCOs). The resulting associations are expected to contribute to increased productivity, food security, and income through this mix of production, marketing, and financial associations, as well as access to training and improved leadership skills. The study’s findings are exploratory and vary across regions; overall, they indicate the model has the potential to improve the lives of members. The presentation also emphasized the ways in which the model was shown to affect male and female participants differently. In general, ICM members tend to have more money and land, and better houses, though the data indicates that these improvements may come at the expense of food security. An additional finding is that female ICM members remain uniformly less wealthy than males. ICM-member households were shown to operate more diversified operations than nonmembers, regardless of gender. This finding indicates that women are managing to farm as many enterprises as men despite having, on average, a quarter of the wealth. ICM was also shown to give women increased access to training and markets that they may not have otherwise. The study found that the model did not increase the food security of female-headed households, indicating that resources of this demographic were allocated elsewhere. Ultimately, although female ICM members do not have as much wealth as men or realize all of the same benefits, the increased diversification and access to land and labour show that the model can improve the lives of women. The three-year, International Development Research Centre-funded project used in-depth interviews, focus groups, and household surveys to gauge ICM’s effect on member farmers. The study was done in partnership with the Canadian Co-operative Association, the Centre for the Study of Co-operatives (Canada), Moshi Co-operative University (Tanzania), the Department of Agribusiness and Natural Resource Economics at Makerere University (Uganda), and the University of Lay Adventists of Kigali (Rwanda). You can find links to this report here under the title Examining Success Factors for Sustainable Rural Development through the Integrated Co-operative Model. 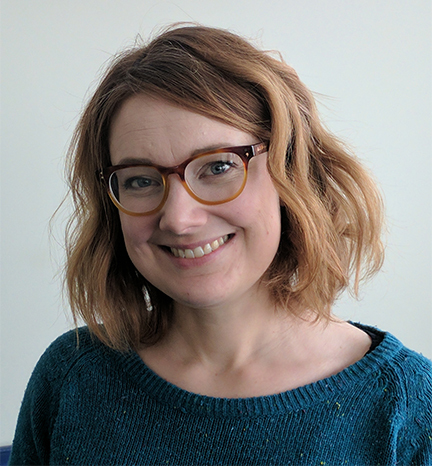 Aasa Marshall worked as a graduate student researcher at the Centre during 2016–17. She finished her master’s degree in public policy this fall and is now employed by Co-operatives First. This entry was posted in Rural and Agricultural and tagged Africa, agricultural co-ops, area co-operative enterprises, co-ops in Rwanda, co-ops in Tanzania, co-ops in Uganda, integrated co-operative model, rural producer organizations, savings and credit co-operative organizations by Nora Russell. Bookmark the permalink. I am Alphonce Mbuya from Tanzania working as an Assistant Lecturer in Law at Moshi Co-operative University in Tanzania. I teach, among other subjects, cooperative law and policy. I was involved in the review of the Cooperative Development Policy in Swaziland (now eSwatini) in 2016 and now involved in the review of the cooperative development policy of Tanzania. The Integrated Cooperative Model is quite a sound mechanism for ensuring benefits in cooperative movements trickle back to the members. The brief information published on your blog has given me new and important insights which I will use in my current task (policy review) and in future activities. Thank you.